Located centrally between Northampton, Milton Keynes and Bedford, Smith's Farm is a mile from the historic and beautiful market town of Olney, with the river Great Ouse running through it. There are countryside walks available in all directions. 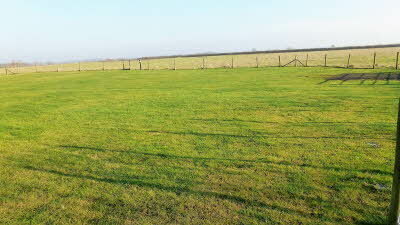 The site at Smith's Farm is level and peaceful, sometimes with horses, sheep or cattle grazing in the surrounding paddocks. 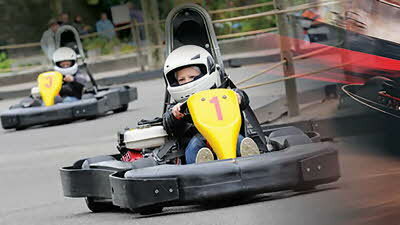 "We do not make restrictions on arrival and departure times unless it is very busy on site. If this occurs we will advise you in advance, otherwise you may arrive and depart at your convenience." Olney itself has many interesting old buildings and a good selection of restaurants, as do many of the neighbouring villages. A highlight of the area is a visit to Bletchley Park (30 minutes drive), home of WWII code breakers. Also within half an hour: Salcey Forest, Santa Pod Raceway, Stoke Bruerne Canal Museum and many country parks. Silverstone Racetrack can be reached in about 40 minutes. Also available for rent is a 2 bedroom cottage (sleeps 3) with lounge and kitchen facilities. 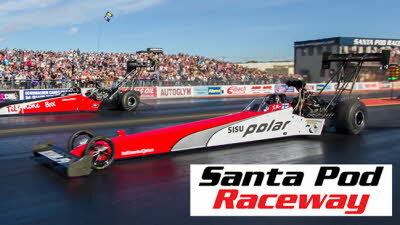 The home of European Drag Racing and host to the televised FIA/FIM European Drag Racing Championships. It's the fastest and loudest motorsport on earth with sensational race action from dragsters and doorslammers to beetles and bikes. 20% off selected events. Valid only for multi day admission tickets. Offer starts 1st February 2019. Just spent a few days here at this lovely site. Very secure and a level area to pitch with a very warm welcome. There are some lovely views with the horses and alpacas in the adjoining fields. The site has good access to the pretty town of Olney with its varied shops. It’s near to our relatives so we will be using this site again. 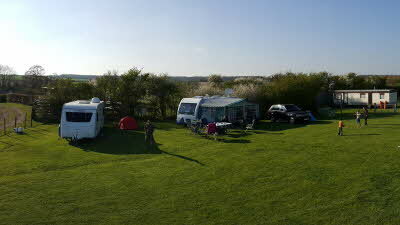 Had a wonderful weekend, great site near Olney. Gated field very quiet, easy to find. Horses on the farm. Fresh eggs organic vegetables. Very friendly owner with heaps of information about the area. Will definitely visit again. Stayed here over the bank holiday weekend as close to relatives living in Milton Keynes. Owners very warm, friendly and helpful. 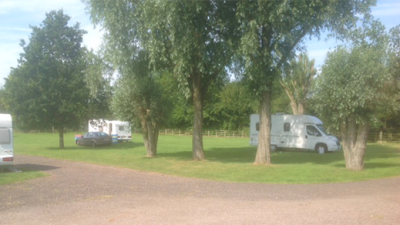 Site is very secure, peaceful and surrounded by lovely open countryside. Easy walk into Olney, an interesting and picturesque town with and abundance of good quality places to eat and drink. Would definitely go back to do more walking and exploring around Olney. What a lovely spot. 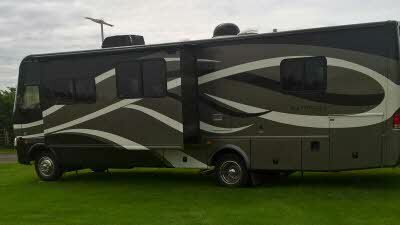 Took our 2 grandchildren for their first stay in our "new to us" motorhome. In a super safe spot with horses grazing in the next field, they spotted a red kite and lots of butterflies. 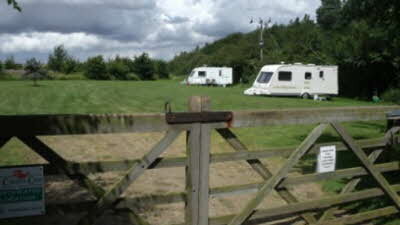 This is a really peaceful site with an exceptionally friendly and easy going owner. (Many thanks Derek) We wanted to leave the motorhome on site (after time) for a couple of hours whilst we went into the local town "That's fine, no problem" he said. A real pleasure to visit! 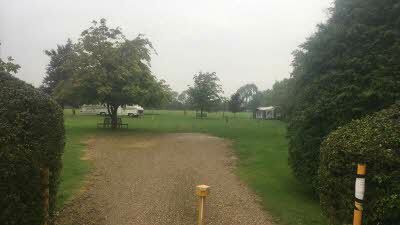 We stayed here for bank holiday weekend with our 8 year old, it’s an ideal area to take part in a bike ride, and is local to the quaint village of Olney. The owners are very welcoming and nothing was too much trouble. The views are beautiful with open countryside. Will definitely call again. Really recommend the fee range eggs...delicious.